As many of you know, in 2016 my Nia classes were few and far between because The Dance Space closed, other studios closed, and I didn’t have a regular place to teach. Then I had the extraordinary opportunity to live in Austria in September and October so I could help care for my 2-year-old granddaughter while my daughter prepared to give birth to her second child. In November I packed everything and prepared to move from one coast to the other. I flew from Seattle to Charlottesville on December first and stayed in four homes before landing in this sweet place in the woods. It’s now the second week in January. I have Nia classes in place for Sunday mornings and I will be teaching once a month in a few other studios in the area. 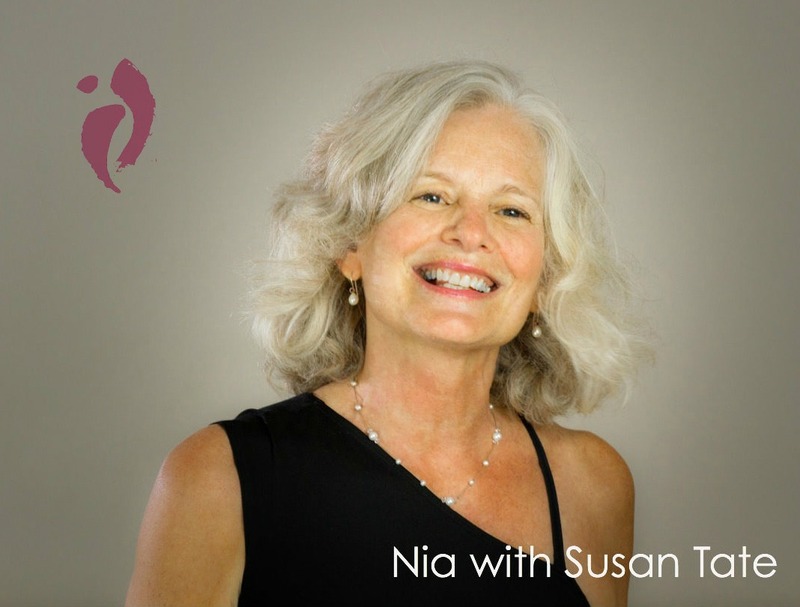 I have two wellness mini-retreats on the calendar and two special New Year’s Intention Setting Nia classes scheduled. My holistic health coaching clients can reach me by phone even though I’m in the woods! It feels good to be here. Last year, I mindfully put my USANA Health Sciences business (the global nutritional company I partner with) aside while focusing on other aspects of life and business. It’s an important part of my income and after making such a big move, it’s now time for me to focus on USANA again. I have questioned and asked God many times over the past year if partnering with USANA is still my path or I am doing it just because I need the residual income. I repeatedly get the answer to continue to offer these nutritional products to those who are a good match for them. I believe deeply in their quality and effectiveness. Otherwise I wouldn’t put my name by them or want to educate people about them. And as this is part of my income, in full disclosure, I get a commission on products I sell. I am now ready to share with you what I know about vitamins. I want you to feel nourished by what you read. And, as always, I invite you to let your intuition guide your way through, what could often be called, “The Vitamin Maze”. 2. I want you to know what I didn’t know ten years ago about vitamins but what I know now. 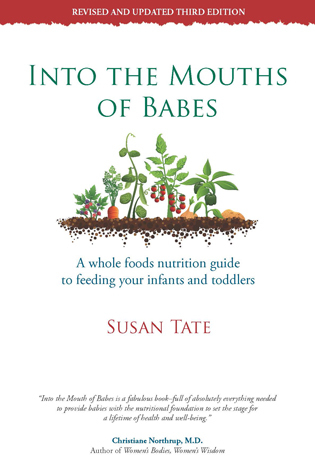 I’ve been working under the guidance of Dr. Christiane Northrup for over a decade and have learned SO much about this aspect of nutrition. Believe me, I have sorted through the vitamin maze. 3. I want you to know how essential (little pun here, as our multivitamin is called “CellSentials”) high quality supplements can be for your health. 4. I want you to know how supportive USANA’s supplements have been to me, my family, and to my customers/clients/friends who use them to support their health. They use pharmaceutical grade GMP, Good Manufacturing Practices. That translates to stringent manufacturing processes NOT required in the supplement industry. USANA’s vitamins are also certified by NSF International; an independent, non-profit organization that helps protect food, water, consumer products and the environment. And USANA voluntarily tests its supplements to make sure they meet trusted United States Pharmacopeia (USP) standards. USANA’s vitamins have consistently received the highest rating in the Comparative Guide to Nutritional Supplements, a distinguished publication that compares over 1,500 nutritional products in North America for quality, bioavailability, potency, purity, and safety. USANA supplements are used by athletes around the world, including: the Women’s Tennis Association, Speed Skating Team, Speed Skating Canada, Cross Country Canada, and USA Luge. USANA offers Olympic athletes a one million dollar guarantee that they will not test positive for any banned substances as a result of taking USANA nutritional products. Dr. Myron Wentz founded USANA Health Sciences 25 years ago. Dr. Wentz is an internationally recognized microbiologist, immunologist, and pioneer in the development of human cell culture technology and infectious disease diagnoses. In 2007 he was honored with the Albert Einstein Award for Outstanding Achievement in the Life Sciences. And he is a devoted humanitarian and philanthropist. I have met this man and have enormous respect for his brain and his heart. 6. I want you do know that the U.S. Recommended Daily Allowances (RDA’s) are so outdated. The RDA is the lowest level of nutrient intake necessary to prevent deficiencies rather than a level that promotes optimal nutrition. 7. I want you to know that even eating organic foods doesn’t give us the vitamins and minerals that they once supplied back in the 1900s. For example, you would need to eat eight oranges today to get the nutrients in an orange you would have eaten years ago. Our farming practices, soil depletion, and environmental changes have been detrimental to our ability to grow nutrient dense foods. 9. I want you to know that all vitamins are NOT alike. Yes, I said that before, but I really want you to hear it. I have found such value in these vitamins and I wouldn’t be without them. They have supported my health (which has been excellent) for ten years. Sometimes I want to shout this from rooftops but instead, I thought I’d write it here for you to see. I am passionate about eating well, getting pleasure from food, AND taking good supplements. These vitamins are not magic pills, they don’t make me fly around like Super Woman, but they sure have supported my overall health and energy in a way that is truly measurable. I want this for you too. *Please let me know how I can serve you in answering your questions about what vitamins you need. I offer a 15-minute complimentary phone coaching session to help you sort through the vitamin maze. Just email: susan@susantate.org and I’ll be in touch. As I close this writing, seven wild turkeys are now prancing by my window, scrounging for food amidst the snow. Oh, if I could just see a cardinal (my spirit BIRD)–I would be over the top with joy. Divine support has been everywhere as I have made this transition to the East Coast. Thanks for letting me reach out to you to let you know more about this part of my business. OMG, there’s a cardinal outside my window! Not the end–but the beginning. www.susantate.usana.com. But PLEASE let me send you the discounted price list so you can see the prices you will pay if you choose to become a Preferred Customer. As a Preferred Customer on Auto Order you can enjoy saving up to 20% savings off the retail prices listed on my site. 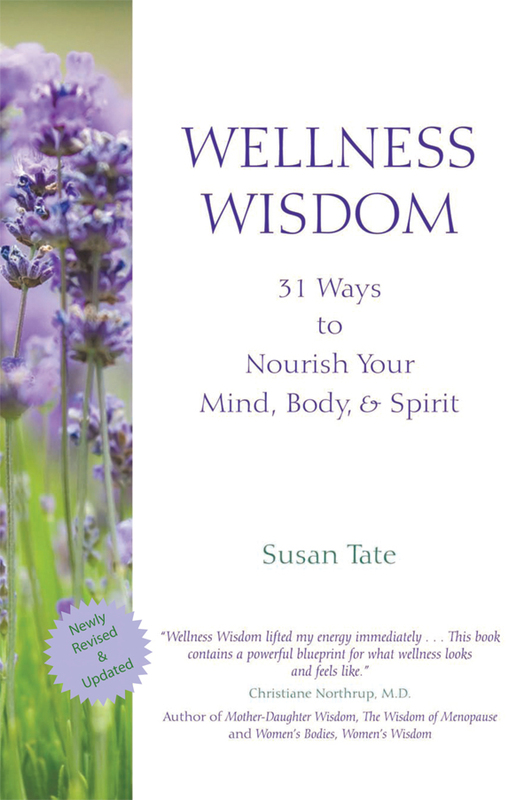 Email me: susan@susantate.org and I’ll assist in saving you money while happily supporting your health and wellness. And if you’d like to work with me on Team Northrup and partner with USANA, you can learn more here. 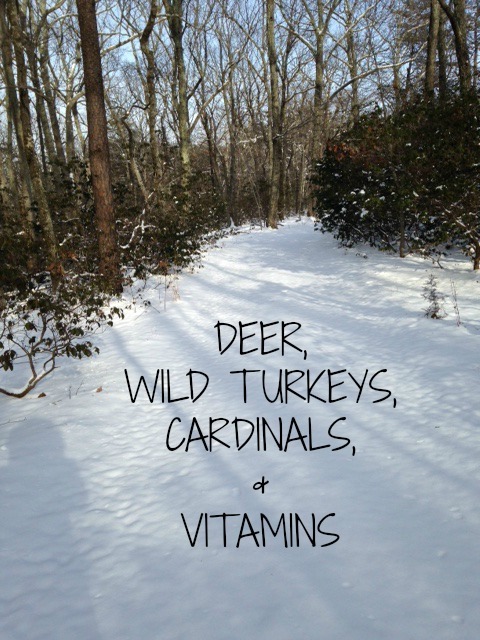 This entry was posted in 2017, Cardinals, deer, USANA Health Sciences, vitamins, wellness and tagged Cardinals, Deer, nourishment, nutrition, USANA Health Sciences, vitamins, wellness on January 11, 2017 by Susan Tate.